Liebster Award – Why Waste Annual Leave? 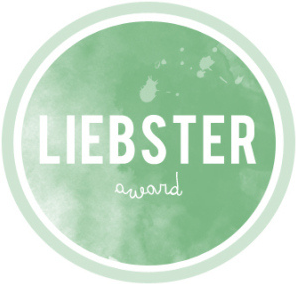 Liebster, meaning “Dearest” or “Beloved” in German, is an award for talented bloggers with less than 200 followers. I was thrilled that Michelle at The Travel Wench nominated me! Thank you very much Michelle! Answer the 10 questions given to you by the nominator. Nominate other bloggers for the award that have less than 200 followers. Create 10 questions for your nominees to answer. Let the nominees know that they have been nominated by going to their blog and notifying them. 1) During your travels, have you done something that you weren’t proud, of or embarrassed by that you wish you could change? On a recent trip to Europe, I wanted to request someone to take a photo of my husband and I at a Christmas Market. I always hate disturbing people and am sometimes shy to approach them so after spending 10 minutes looking for someone who seemed available, I finally asked a gentleman. He apologised and said he wasn’t able to and passed the camera to his wife, who kindly agreed. It was to my horror afterwards that I realised I had asked someone, who was clearly unable to move one arm and I felt so embarrassed that I had unknowingly picked him out of so many people in the market to ask! I don’t think he minded at all but my face went bright red! 2) Has someone you met on your travels impacted you in a very positive or negative way and how? It was fascinating meeting a tour guide in Vietnam, who was in his 60s and told us about his experiences as a child during wartime when young men were trying to be conscripted into the army. It was interesting to hear his account, as someone who had grown up in that era, hearing how the Vietnamese people refer to it as the American War not the Vietnam war like so many of us in the Western world have been taught and the impact it had on his family. It really made me stop and think not only about what it must have been like for the Vietnamese people during war time but also about how differently we are all educated based on the stance adopted by the governments of the countries we reside in. 3) How old were you when you got your first passport stamp and what country was it for? I was only about 6 months old and it was a stamp to Saudi Arabia. My parents moved there for a few years when I was a child so this was my first destination outside England and my first passport stamp! 4) What is your favorite food you have enjoyed while traveling? That is an extremely difficult question as food is one of my other passions and I love combining my travels with a quest for great food in different parts of the world. I really can’t pick a favourite but some of the best foods I’ve had include sticky rice with mango in Thailand, Vietnamese soft spring rolls, a traditional Rosti in Swtizerland, freshly fished king prawns with garlic and ginger in coastal Sri Lanka and nothing beats a traditional Italian hazelnut gelato. 5) What destination could you go back to over and over again? I have fallen completely and utterly in love with The Maldives. I was the biggest sceptic before I went, wondering what the hype was about but I can now see why people who go just desperately want to go back. 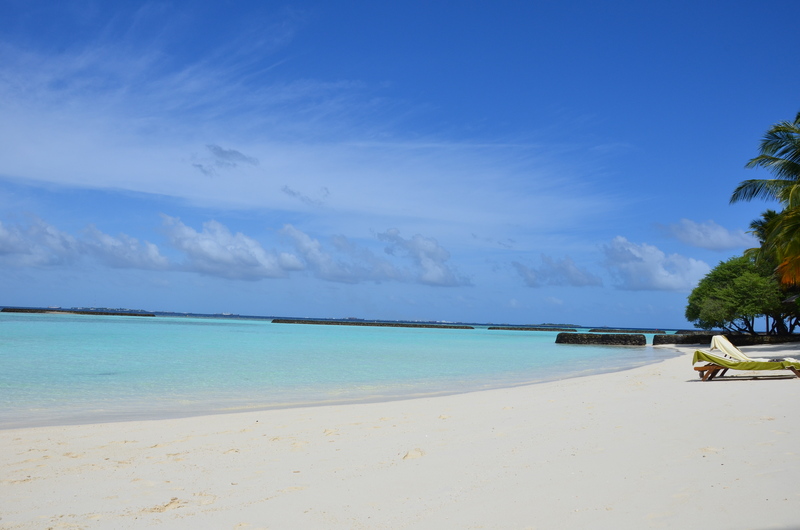 It’s the clear turquoise lagoons, the water so transparent you can see fish without even needing to snorkel and the snowy white sands. I only went about 6 months ago and am already dreaming about going back. 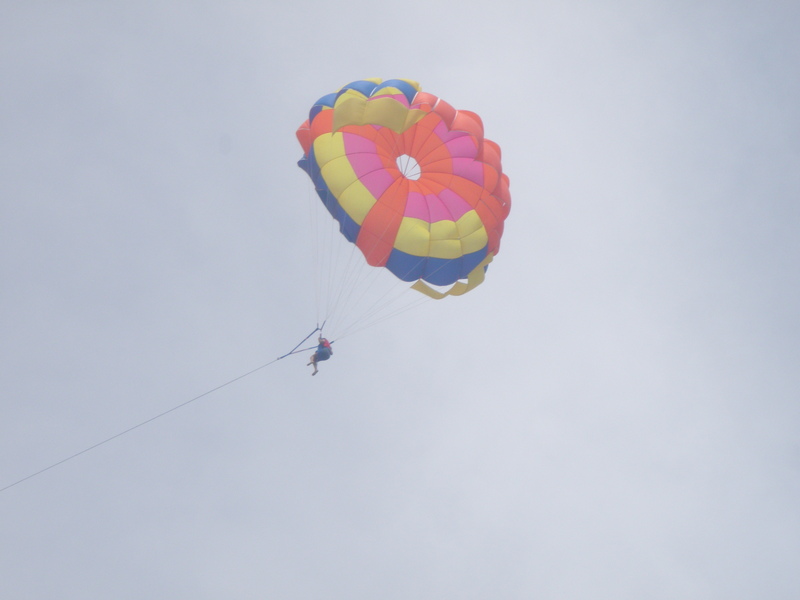 6) What is the most adventurous activity you have done while on a trip? 7) If you could travel with one person (present or past) who would it be and why? I loved going on safari and can’t think of someone more fascinating to do that with than David Attenborough. I love all his nature documentaries and have been watching them since I was a child. The way he narrates stories about animals makes you see them in a whole new light, understand the world the way they are living it and having him as a sidekick on a safari would bring such an enlightening perspective on it. 8) What do you miss the most when you are “on the road”? I think it’s actually vegetables! I always find there’s a lot of fresh fruit around when I’m on holiday and it’s not hard to find fantastic food but I never feel like I get enough vegetables in my diet compared to when I’m home and this is something I’m actively trying to change when I’m abroad. 9) What was the coldest destination you have been to? It should have been Iceland but we went in May and it was a lot milder than expected so the coldest place I’ve been to is probably Austria at winter time but with a few layers on (as you can see below!) and a warm drink in hand, we were fine and the conditions were far from arctic! 10) Have you ever been to a country that made you feel uneasy, if so, where? I felt a little bit uneasy in Bangkok. I think it may have been because I went when I was quite young with one female friend and some of the areas we saw were a little bit too seedy for my liking and we faced a couple of people, who tried to dupe us but I went as a student and had gone without doing much research so I’d be open to going back and revising my opinion! 1) If money and distance were no object, what is the one place in the world you would most want to visit and why? 2) Which one place in your own country would you recommend to travellers to visit and why? 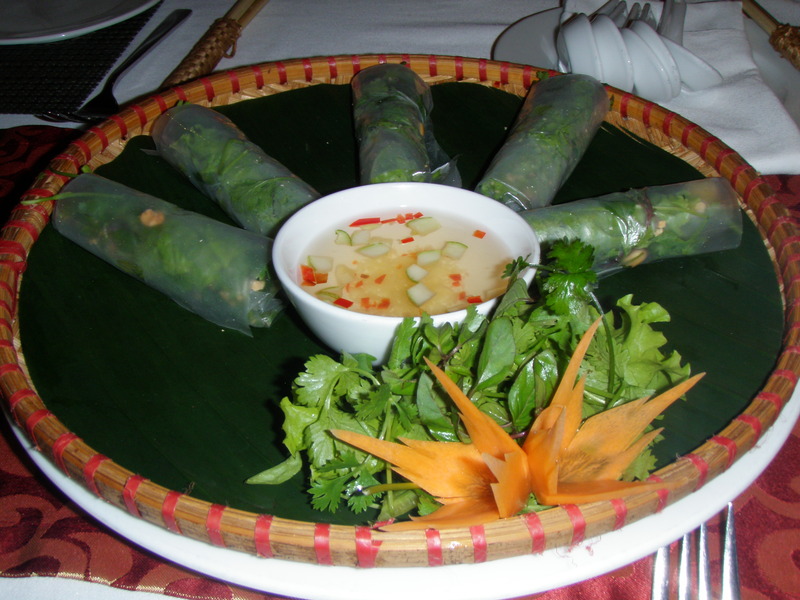 3) Is there a traditional food you’ve tried on your travels that you really didn’t enjoy? 4) Which airline have you had the best experience on? 5) Have you ever seen a spectacular sunrise or sunset and if so, where was it? 6) What is your next destination in 2014? 7) What advice would you give to new, up and coming travel bloggers? 8) If you could only pick one, beach break or city break and why? 9) Have you kept in touch with any new friends whom you met on your travels and how did you meet them? 10) Have you been to a country where you really struggled to communicate because of language? Where was it and how did you manage? Thanks for reading and happy travels! 1) Antartica. It combines a lot of what I look for when I’m travelling – remoteness, adventure, wildlife and the great outdoors! 3) I tried congealed pig’s blood in China. Can’t say that’s something I would order again! 4) Singapore Airlines is a firm favourite of mine. Great service, comfortable planes, good food, large entertainment library. 5) I’ve enjoyed quite a few, but one of the most memorable I’ve seen was when I was travelling from Athens to an island called Kash on a ferry. 6) I am currently in the midst of an extended period of travel. My next stop is Hanoi, Vietnam! 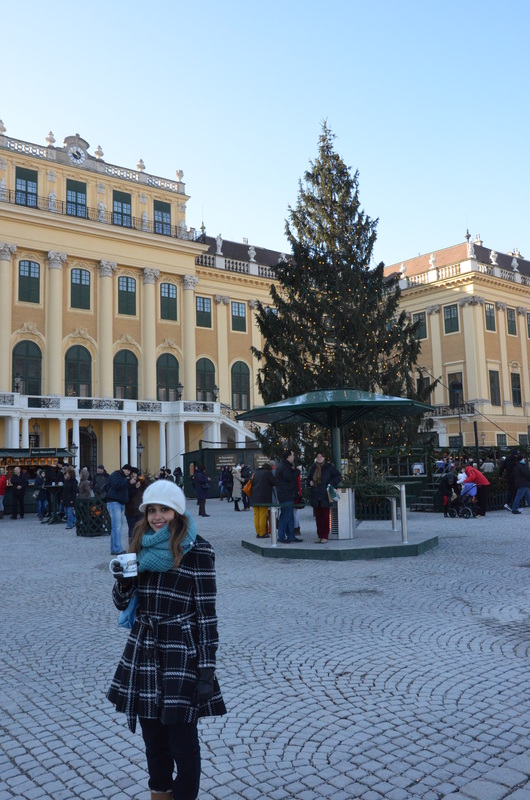 8) City break! I get bored easily and cannot spend more than 3 days lying on a beach. 9) I haven’t yet but intend to on this trip I’m currently undertaking. Interesting and useful answers- congealed pig’s blood?! You’re braver than I am!! I recently visited Hanoi and had a great time but crossing the road was an experience! Enjoy your upcoming travels! He’s brilliant isn’t he?? The way he narrates is so captivating! Congratulations on your award and you make a fascinating interview. Where abouts did you stay in Saudi Arabia? I live in Riyadh for 17 months a dozen years ago. Quite an eye opening place! Thank you for reading this and for your kind comments 🙂 I was in Saudi as a child years and years ago – I was actually on the East Side in Dammam and never made it to Riyadh. I completely know what you mean about it being an eye-opening places, although as a child, I remember always finding it so much fun playing in sand dunes etc! Congratulations and well done! Well-deserved award. I must say that I’m also a big fan of Vietnamese and Thai cuisine and the spring rolls and pho soup I had in Hanoi was heaven! Thanks Agness for your kind comments. It’s great how supportive the travel blogging community are! I took a Vietnamese cookery class out there but somehow I get the feeling mine won’t taste quite as good!